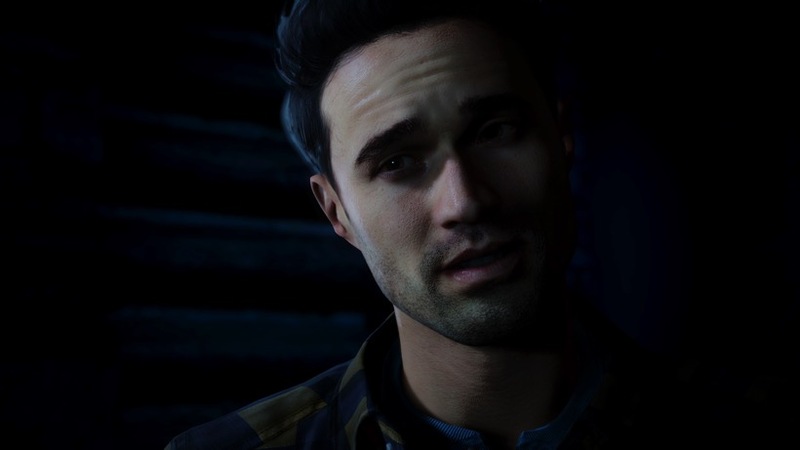 Until Dawn is one of the more anticipated horror games coming to PS4 this year. It features some rather cool and interesting gameplay, and when I played it at E3, I thought the chapter I went through was intriguing despite the fact that some characters were really annoying. I did keep accidentally killing off characters, though, so I’d be interested to see how my decisions could have played out differently from the start. A new trailer for Until Dawn shows some of the choices that you’ll have to make, but in a bit of a vague way. Will you run or will you fight? Do you hide or try to burn your pursuer? These choices will determine whether you live or die, although which choice is best won’t be readily apparent – much like in real life. I like the idea behind this form of horror storytelling, although I’m not too sure how it will play out. I mean, I had very different results from making slightly varied decisions in my play through of one chapter – if playing through the whole game, this web of choices becomes even more tangled. I wish the trailer showed just a bit of how the choices had varied consequences, rather than just focusing on the choices themselves. I think people are beginning to think that they will all have the same experiences with the game, when that couldn’t be further from the truth. Is this the kind of horror game that you like, or do you prefer for things to be a bit more clearcut? I’m at least glad that I won’t be searching for scarce bullets or hiding in closets throughout this game. It feels like there’s more agency for players, even if the outcome of decisions is unpredictable.